The #MeToo and Time’s Up movements have triggered an intensely powerful outpouring of testimony and solidarity among people around the world. The broader issues of systemic workplace sexism and the fight for meaningful inclusion undeniably stretch far beyond the entertainment world. 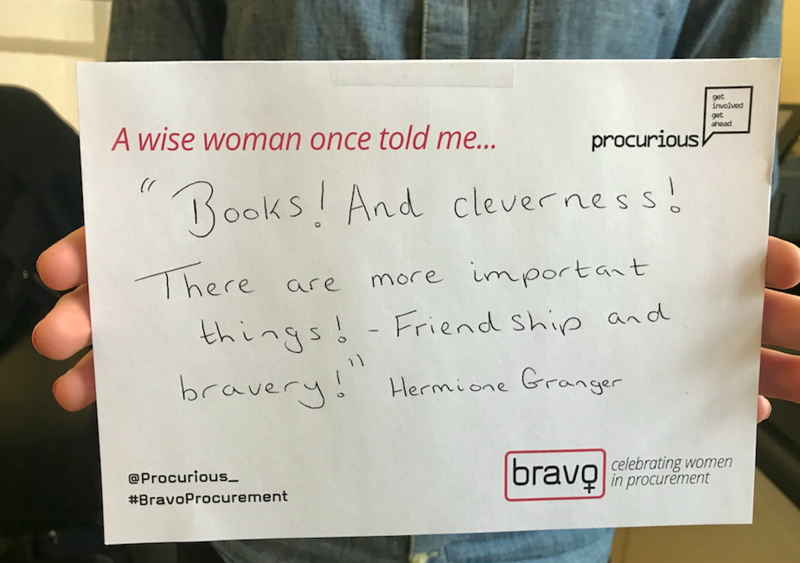 We need look no further than our own procurement backyard where women account for just 20-35 per cent of procurement association memberships, represent just 30 per cent of attendees and 20 per cent of speakers, and earn up to 31 per cent less than their male counterparts. 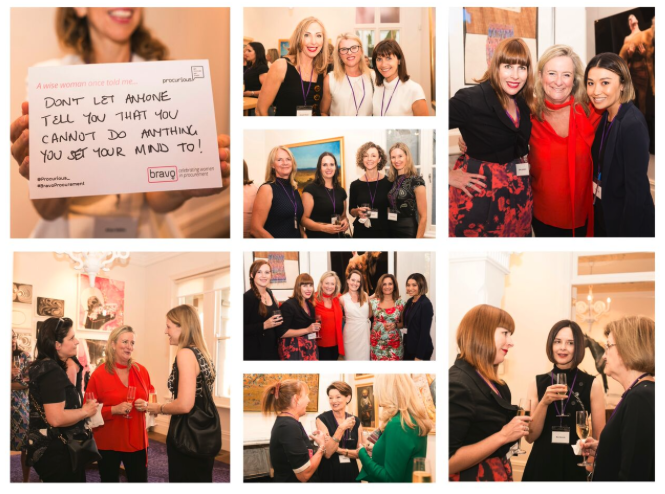 Time is most definitely up for our own profession to tackle this issue and celebrate more fully the dynamite contributions made by talented women to their businesses and to the profession. 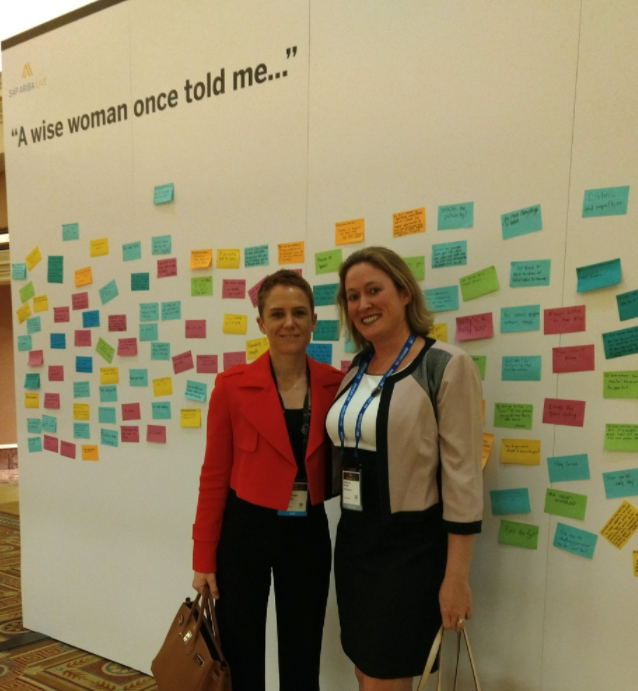 And judging from the overwhelming response to our A Wise Woman Once Told Me campaign, you think so too! 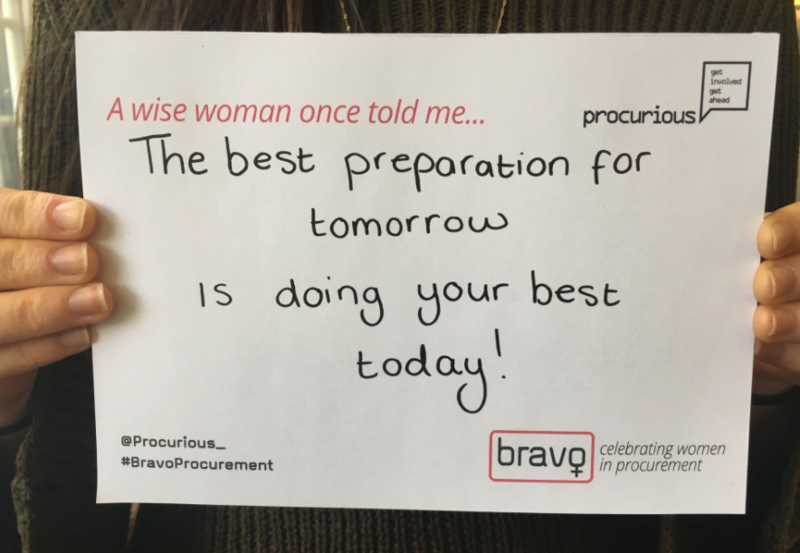 Last year, we launched Bravo, a Procurious group, to both celebrate and promote women in procurement and campaign against the profession’s current gender disparity. 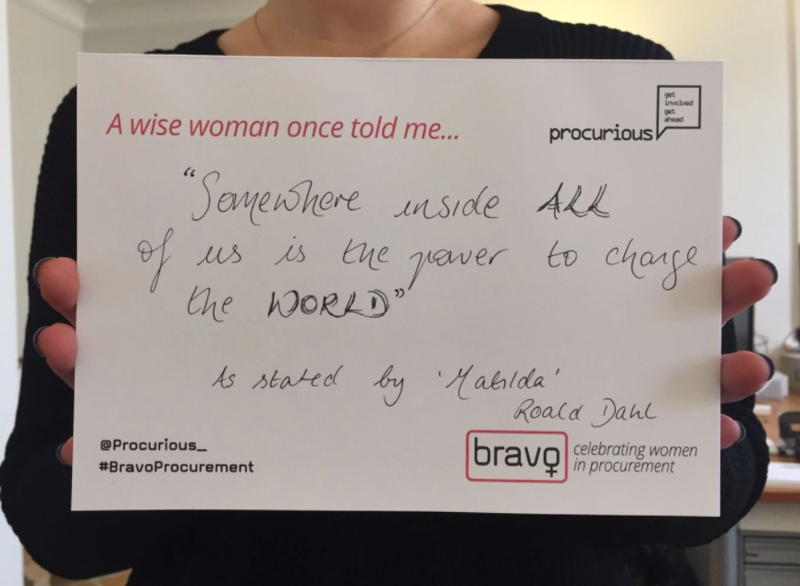 For IWD we asked procurement professionals across the globe to join Bravo and share the best advice a woman has ever given them. Our youngest supporter and proud feminist shares the best advice he has ever received from a woman in his life… And what great advice it is too! Events, campaigns, protests and celebrations across the globe marked 2018’s International Women’s Day. 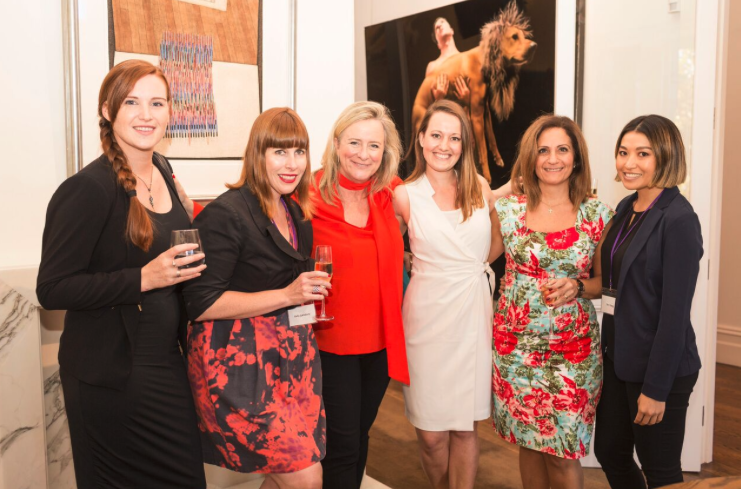 This year’s theme was #PressForProgress, a call-to-action to press forward and progress gender parity. Meanwhile, the Australian Council of Trade Unions used three billboards to demand paid domestic violence leave and an end to gender-based violence in the workplace. 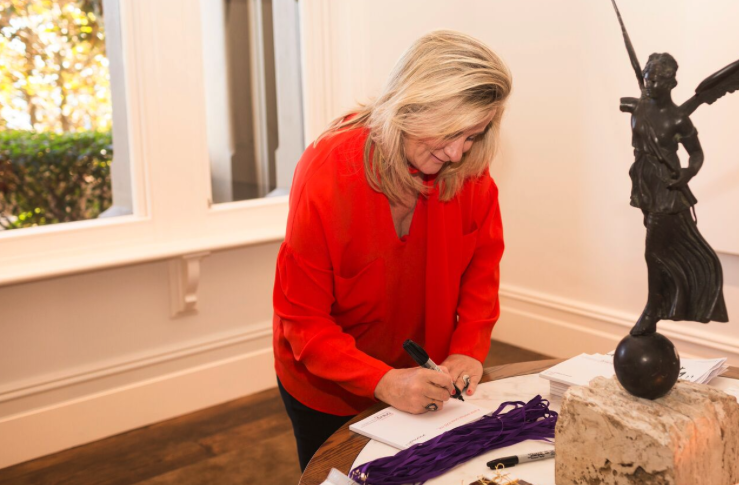 Stark pay gaps between men and women prevail across the world, which is why one Norwegian financial trade union, Finansforbundet, launched one of our favourite campaigns for this year’s International Women’s Day. In the video, a group of children are asked to fill two vases with blue and pink balls. Once they’ve completed the task they are rewarded with jars of sweets. But the boys get more. As you might predict, the confused children are quick to condemn the explanation they are given that boys get more simply because they are boys. Unequal pay is unacceptable in the eyes of children. Why should we accept it as adults? 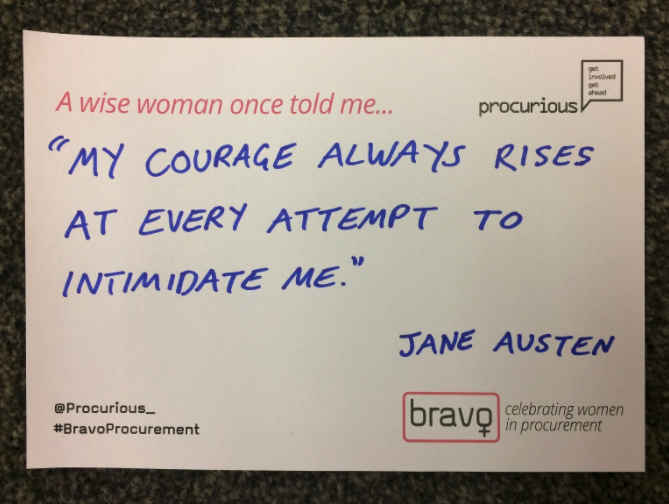 There’s still time to join Bravo on Procurious and take part in our Wise Woman campaign. 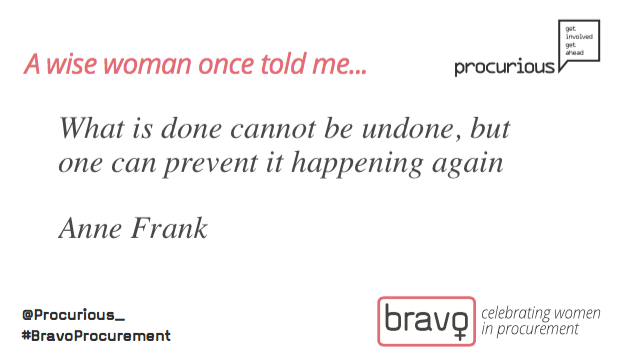 We promise to donate £1 to Action Aid – a charity committed to ending the inequality that keeps women and girls locked in poverty – for every person that joins Bravo before 12th March 2018 – that’s the end of the day today! Bidvest has pledged “a seamless return” and a KFC spokesperson said “our focus remains on ensuring our customers can enjoy our chicken without further disruption.” Let’s hope they don’t cluck it up this time! Lego has started using polymer from plants in some of its toys as part of a move away from oil-based plastics.